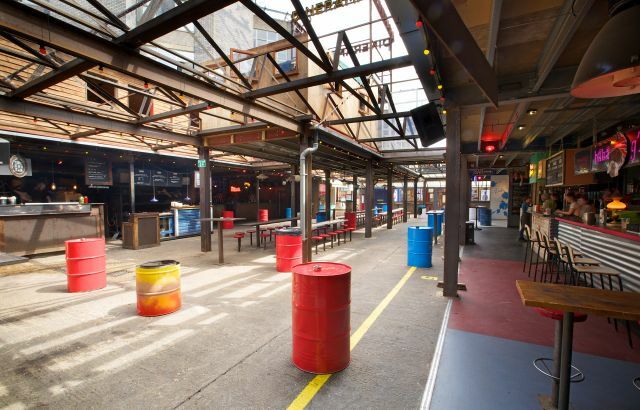 Dinerama is an enormous summer events venue, just a few minutes’ walk away from Shoreditch High Street, Old Street or Liverpool Street. 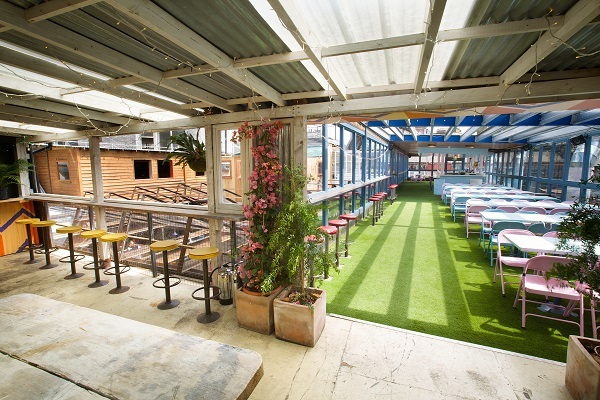 From May–September Dinerama is available as an open-air playground full of multiple spaces to hire, and from October we re-open roofed and winter-proofed ready for the cosy winter season running through until April. 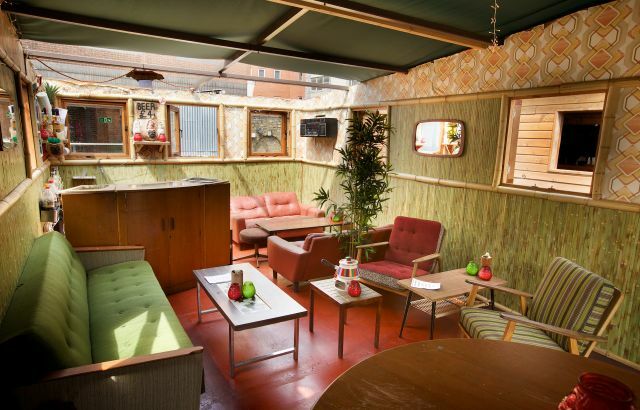 With eight bars serving wine, champagne, brit spritz, tequila slushies, craft beers from around world and cocktails in every colour of the rum-bow—as well as a host of London’s best street food traders—this is the ideal space to create a fantastic event, small or large. We are on hand every step of the way to plan a fantastic event for you—big or small—in our unique spaces. 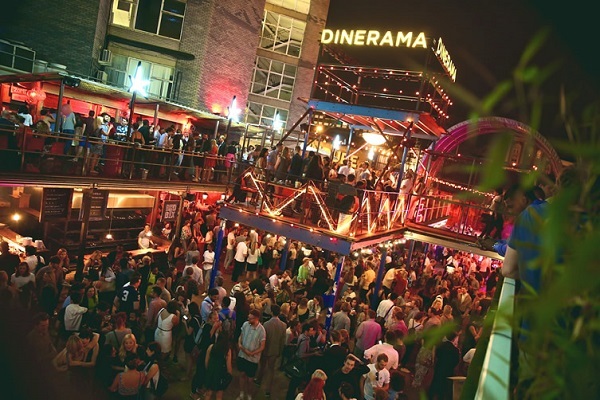 From drink receptions, to conferences, summer parties, to large scale experiential events and product launches, Dinerama offers room and part venue hires starting from 20 people up to whole venue hires for up to 3,000 people. All of our events are delivered on a bespoke basis and tailored to our clients needs with passion and creativity.